Accidental drug overdose deaths in Spokane County decreased in 2017 to 75, according to the Spokane County Medical Examiner's annual report. The drop represents a 34 percent decrease from 2016, when 115 people died of accidental overdoses. There were an additional 17 nonaccidental drug overdose deaths in 2017 — 13 suicides and four undetermined. The decline in overdose deaths coincides with decreases in methamphetamine and heroin as contributors in those deaths. 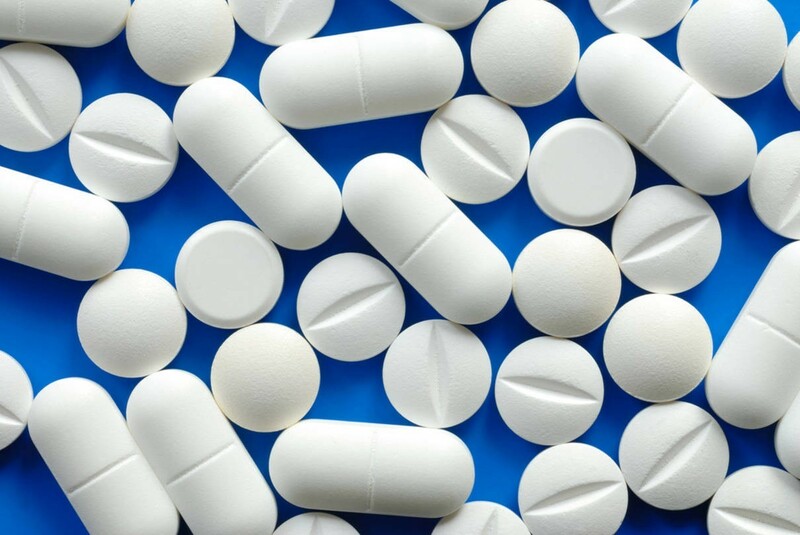 A recent report from the Blue Cross Blue Shield Association also shows a decline in opioid prescriptions across the country from 2013 to 2017. Washington state saw a 35 percent decrease compared to the national average of 29 percent. Idaho's opioid prescription rate fell by 24 percent, Blue Cross data shows. Methamphetamine is still the most common illicit drug listed as the primary or contributing cause of death on death certificates for accidental deaths, but decreased from 49 cases in 2016 to 44 in 2017. 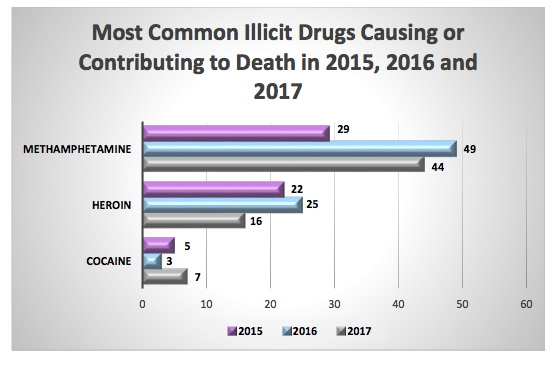 Accidental deaths involving heroin decreased from 25 in 2016 to 16 in 2017. Suicide deaths in Spokane County increased by 34 percent from 2016 to 2017 to a total of 122, the highest number since at least 2011. Ninety-two men and 30 women died by suicide in 2017, and firearms were by far the most common method. Adults between the ages of 20 and 39 make up the highest number of suicide deaths. 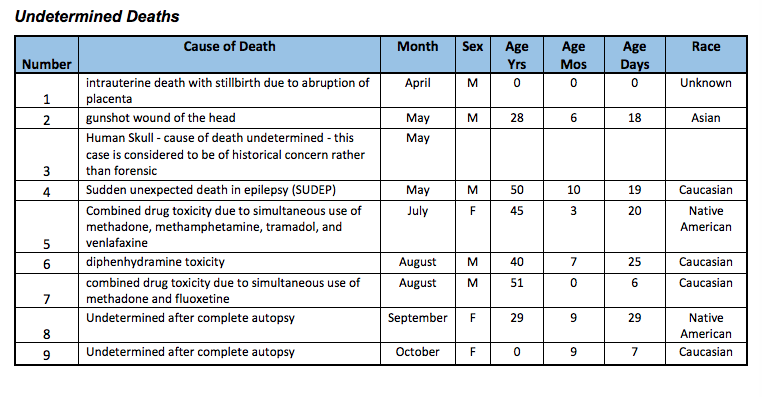 The medical examiner was unable to determine a manner of death (natural, suicide, homicide, accident) in nine cases in 2017, potentially due to a lack of or conflicting information. Only one death investigation is still pending. It involves skeletal remains that have not yet been identified. The remains have been sent to the Washington State Anthropologist.